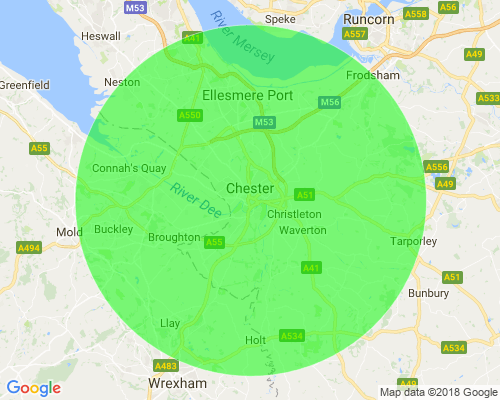 Chester Landscape Company deliver seasoned firewood to anywhere within 10 miles of Chester. The wood is tipped off the back of a truck and is loose, so you will need space for the drop. The wood costs £75 per cubic metre and delivery is free.